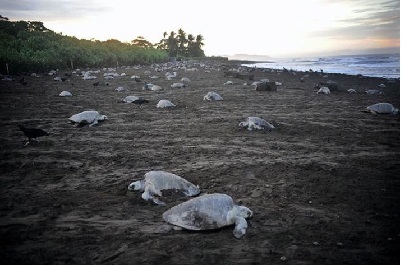 Test your knowledge on Sea Turtles CLICK HERE to take Quiz. 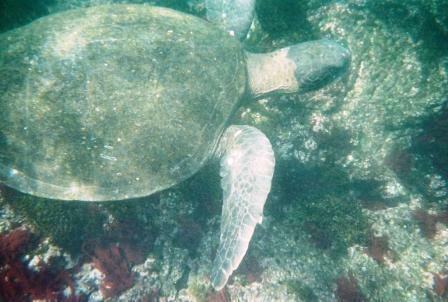 Green turtles are listed as an endangered species, and a subpopulation in the Mediterranean is listed as critically endangered. Despite this, they are still killed for their meat and eggs. Their numbers are also reduced by boat propeller accidents, fishnet-caused drowning, and the destruction of their nesting grounds by human encroachment.